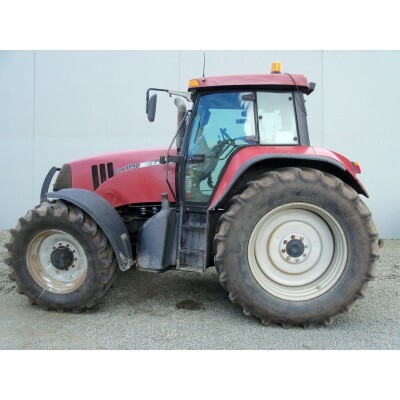 Here is a selection of some used tractors we have for sale. 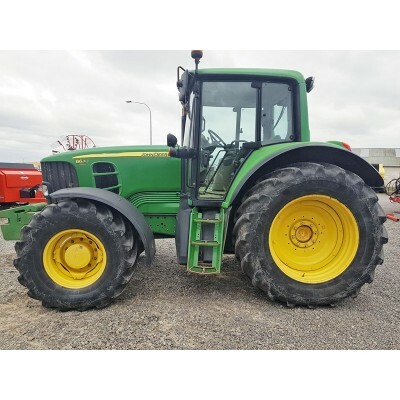 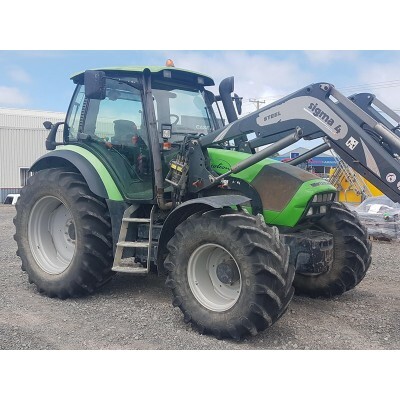 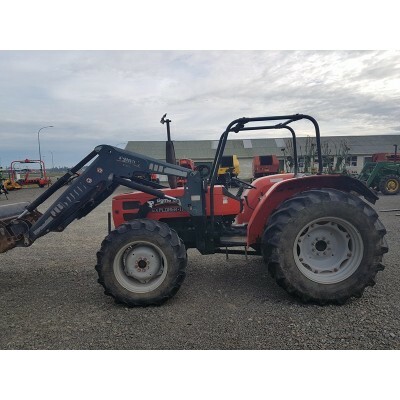 Click here to view used machinery. 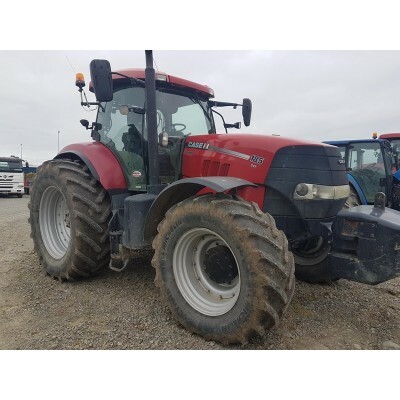 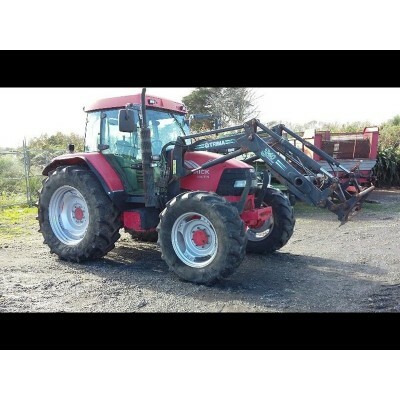 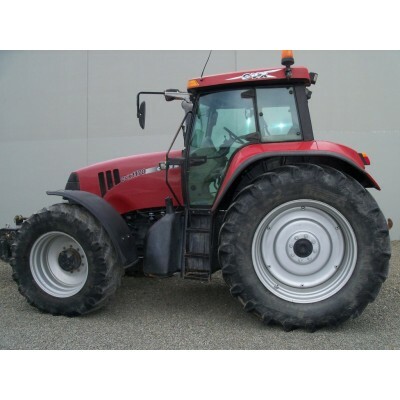 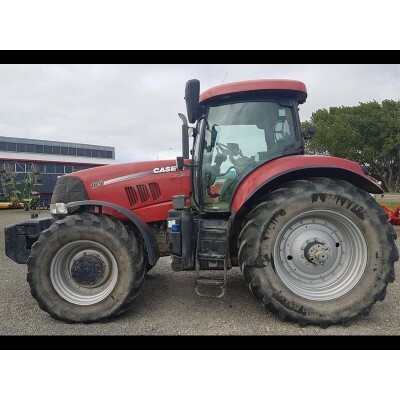 Case IH CVX1170EMFH/PTO6000 hrs50km Vario Trans$65,000 + gst Located: Palm..
Case IH CVX119050kmFront SuspensionVario TransmissionGood RubberPrice: Ref ..
Case IH Puma 185 CVT3800Hrs 50kmsFront Suspension$105,000 +Located: Palmers..
Case IH Puma 185 FPS Gold Spec50km TransmissionFront Suspension$100,000.00 ..
Duetz Agrotron 130Cab 4wdSigma 4 FEL3800hrsTidy Machine Runs Well$54,000 + ..
John Deere 6630IVT Transmission130Hp, 4wd7400hrsOBH, $62,000 + gstLocated: ..
Kleber Front Duals340/85R2885% TreadSnaplock Clamps$5000 + gstLocation: Pal..
McCormick MC115c/w Trima Self Levelling F.E.L & BucketTidy Tractor7354H.. 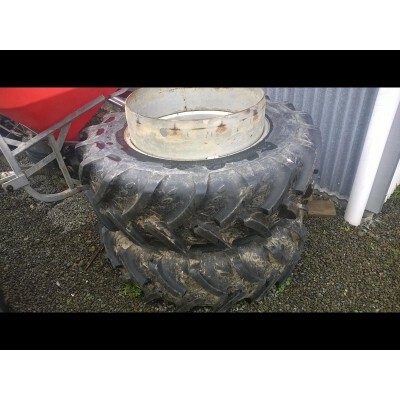 Same Explorer II80HPSigma FEL4WDNew Clutch$23,000.00 + GST Located: Palmer..